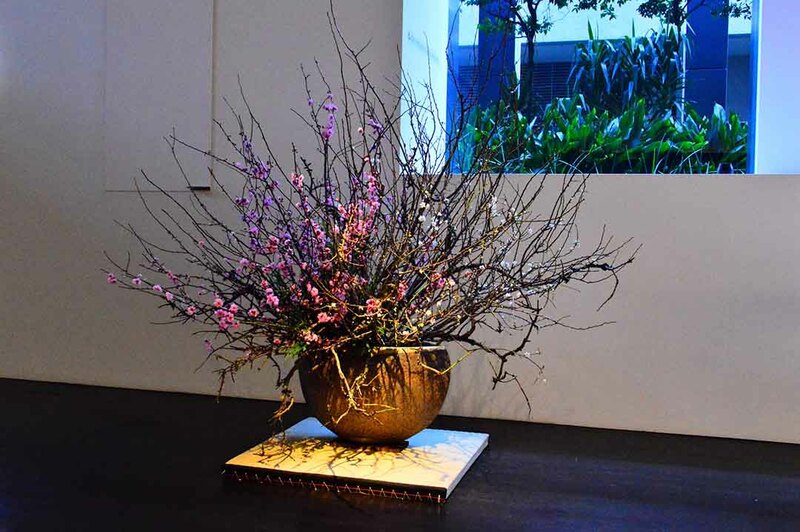 Shoso Shimbo PhD is a sculptor and a certified teacher of Ikebana (Sogetsu School). 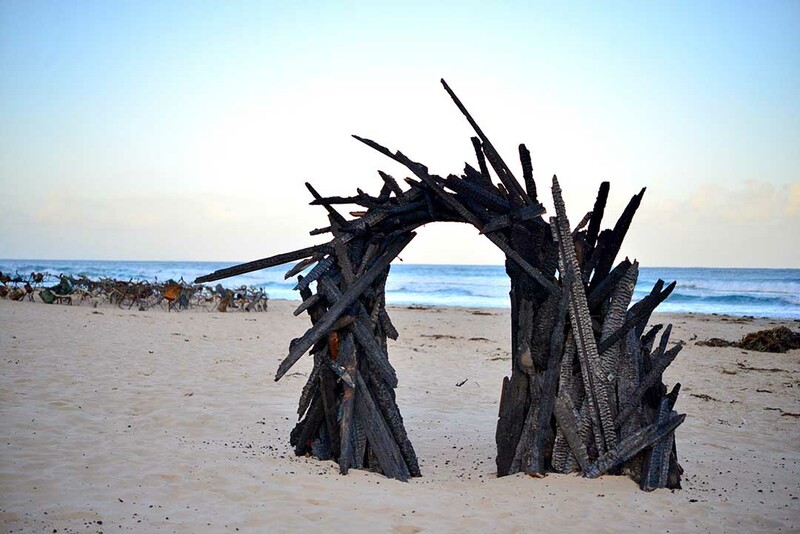 His recent commissions include a public work of art for the Archibald Award Exhibition 2015 at the Art Gallery of Ballarat and Wye River Project as a part of the Lorne Sculpture 2016. He has been selected for the Yering Station Sculpture Exhibition 2017, the Lorne Sculpture 2018 and the Biennale of Australian Art 2018. He is a featured presenter at the Asian Conference on Arts and Humanities 2018, the International Academic Forum. 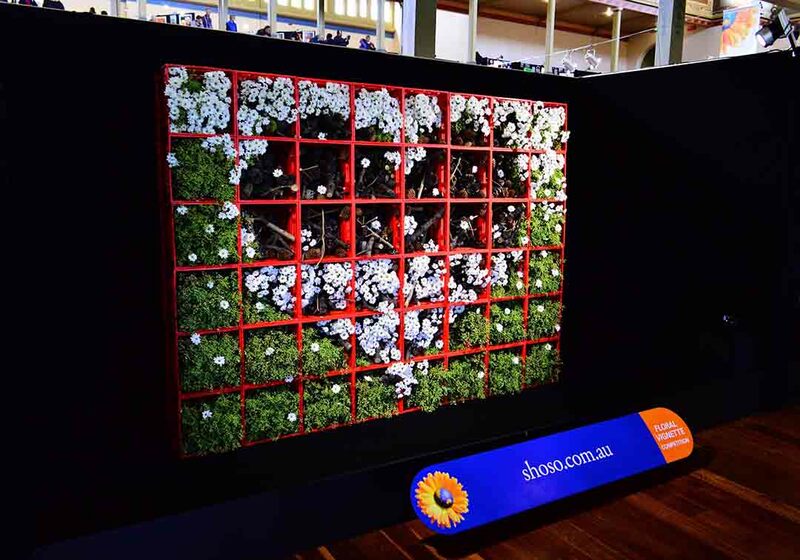 Shoso has an MA in Japanese Studies (Monash), a Master of Fine Art (Monash) and PhD in Education (RMIT). 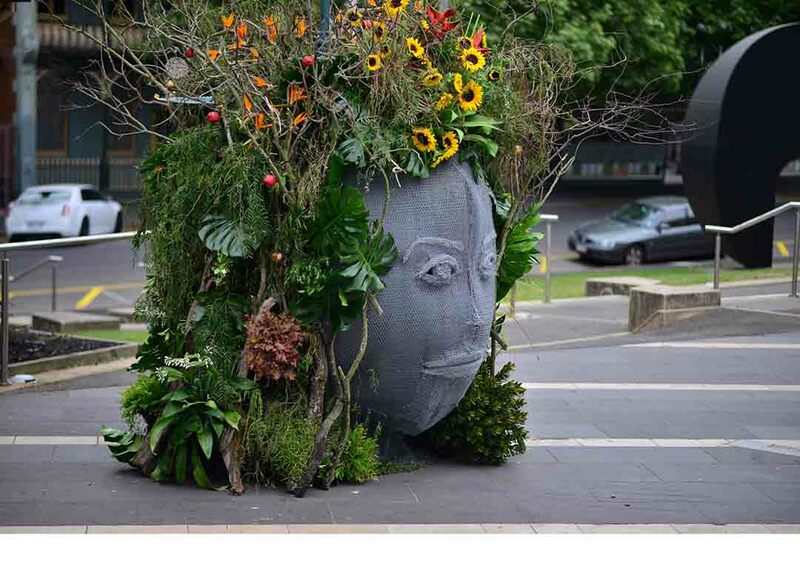 He is also qualified as a garden designer (Japan Horticultural Society). 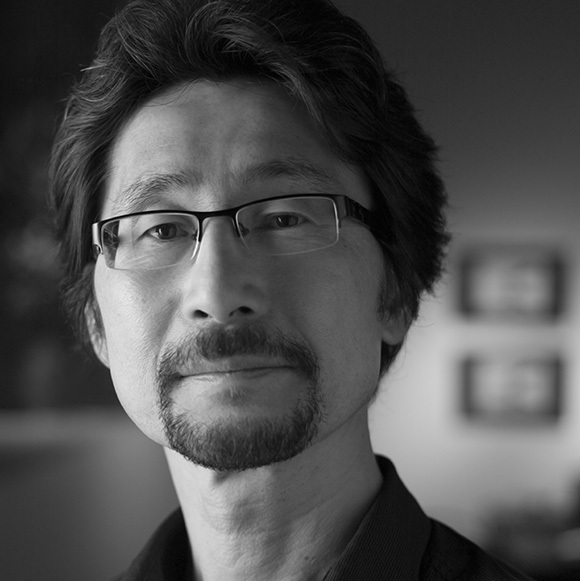 He is a directer of International Society of Ikebana Studies (ISIS) and the founding director of Ikebana Gallery Award. He runs Salvos Community Fundraising through Ikebana Workshops and teaches Japanese Aesthetics at the RMIT Short Courses.